PPE expertise, breadth of product, and unparalleled service, including same day and direct to job site shipping, make Essco your safety supply Choice! 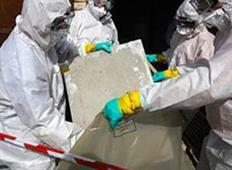 Essco provides quality products for asbestos and lead abatement, mold removal, crime-scene and hazardous waste clean-up. 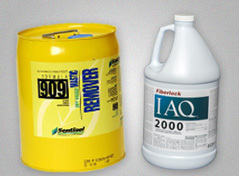 Essco is a leader in personal safety supplies and equipment, hazardous clean-up and containment products. Located in Indianapolis, Indiana, Essco Corporation is a leading supplier of Personal Protective Equipment (PPE) to Environmental Remediation Contractors. 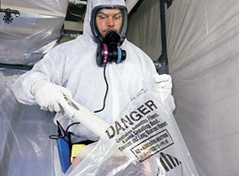 Essco specializes in providing personal safety supplies and equipment to workers involved in removing or containing hazardous substances including asbestos, lead, mold, fire, water, sewage damage and nuclear debris. 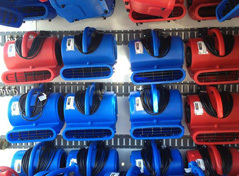 Essco is your Safety Products and PPE Partner.